Registration has closed on the first of two starting flights in the $500,000 Guaranteed @WSOP Circuit $1,675 Main Event and the board shows 207 total entries. Play continues for three more 40-minute levels, the Bag-N-Tag taking place just before Midnight at the end of Level 15. 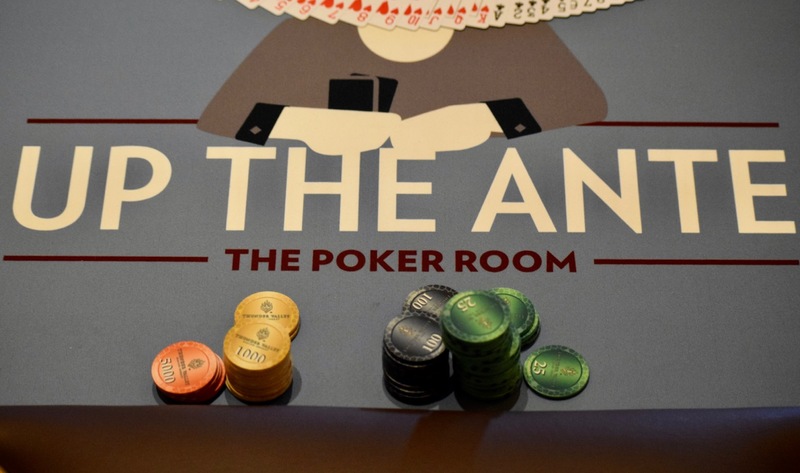 Players with chips remaining after 15 levels return Sunday at Noon to play 60-minute levels all the way down to the final table, with Monday Noon the scheduled starting time for the Final Table (No LiveStream). 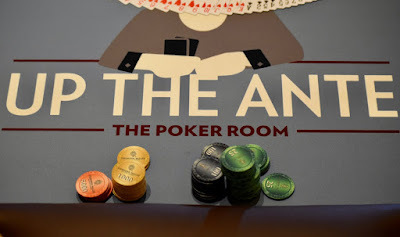 Saturday's final starting flight - Day 1B - begins at Noon, with 20,000 starting stacks, 40-minute Day 1 Levels, a 75-minute Dinner Break at 6:30pm and registration (plus one re-entry per player available) until 10pm at the start of Level 13.